As a customer of Arizona Public Service Solar, you can dramatically lower your APS electric bill. With Inergy Systems’ demand control, we help you manage your energy in an intelligent way to save money your electricity bills. Installation and implementation of solar power for your home or business is a great solution that is beneficial to both you and the environment. With the Smart Panel 3000, you can simply set and forget your system and it is cloud-enabled for powerful, accurate data analysis. 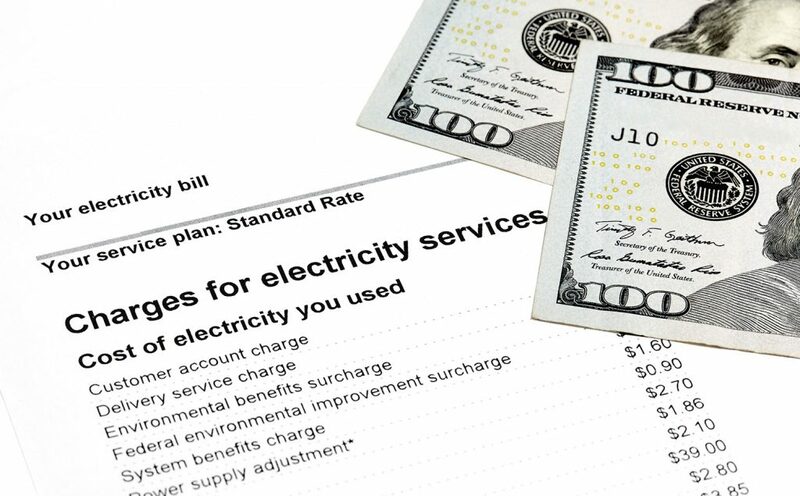 Your monthly bill will reflect two charges: the energy charge (the total amount of energy you consume per month) as well as the demand charge (the rate at which you use your energy, averaged over set rolling time periods). You can reduce the demand charge on your bills by clever demand control orchestration and avoiding the use of multiple large electrical appliances at the same time (e.g. water heater, clothes dryer, pool pump, HVAC) to ultimately reduce energy-usage spikes. Over 100,000 Arizona Public Service customers have chosen to be on the Saver Choice Plus or the Saver Choice Max demand rate. For higher usage customers, this is a good option as long as demand can be managed with the Inergy Systems Demand Manager resulting in a much lower APS electric bill than on the Saver Choice, Time-of-Use rate. Inergy Systems is an expert in this industry and we can provide you with the hardware, software and know-how to effectively reduce your power bills for good. We have unparalleled experience and expertise in demand control and energy management systems and we will help you to identify the very best energy solution for your unique needs. Our track record demonstrates customer savings of between 35% and 50% on utility bills – so what are you waiting for?